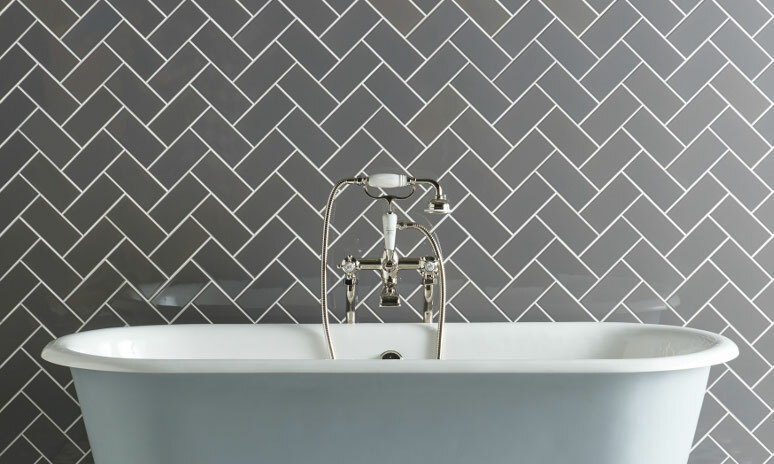 The Tile Emporium is your destination of choice for ceramic wall and floor tiles, porcelain tiles and natural stone products for your bathroom, kitchen and other surfaces around your property. With many years’ experience in the supply and installation of a vast selection of ceramic wall tiles for any environment, we are proud to be offering an exciting range of Porcelanosa ceramic wall and floor tiles. Porcelanosa’s large product portfolio of high-end ceramic wall tiles and ceramic floor tiles is suitable for kitchens and bathrooms and provides contemporary solutions for the latest interior design. 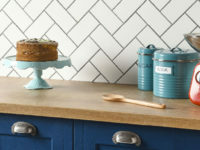 Ceramic tiles come in a wide range of colours, as well as special collections that evoke natural materials such as marble or wood effect tiling. 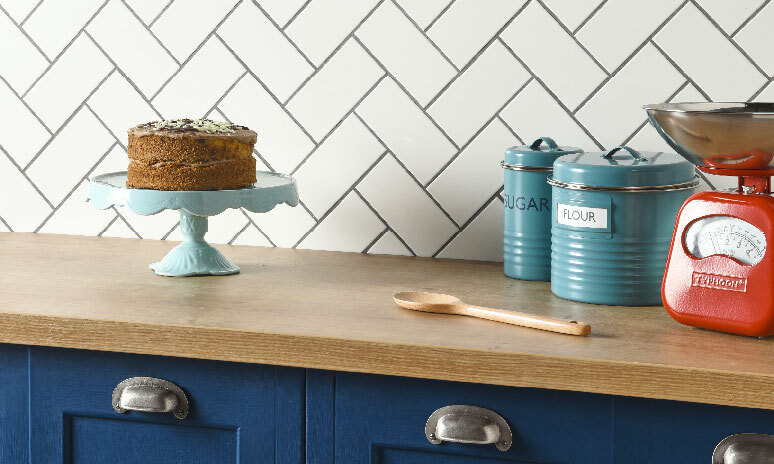 Ceramic tiles can be made to virtually any specification – including size, colour and thickness – and the product choice is simply vast. Ceramic tiles are made from a clay or silicate mixture and are then kiln fired to produce the end product. Red or white clay is typically used, although the final appearance of the ceramic tile depends on the exact manufacturing process. A protective glaze or non-slip coating can be added to make tiles suitable for different environments, including bathrooms and kitchens. 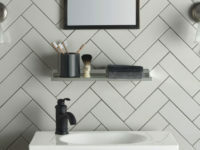 Once fitted, ceramic wall tiles are remarkably easy to maintain. Porcelain tiles are produced in the same way, except different types of clay are used and more layers are involved in the manufacturing process, leading to a denser and much less porous product that is moisture resistant and non-absorbent. 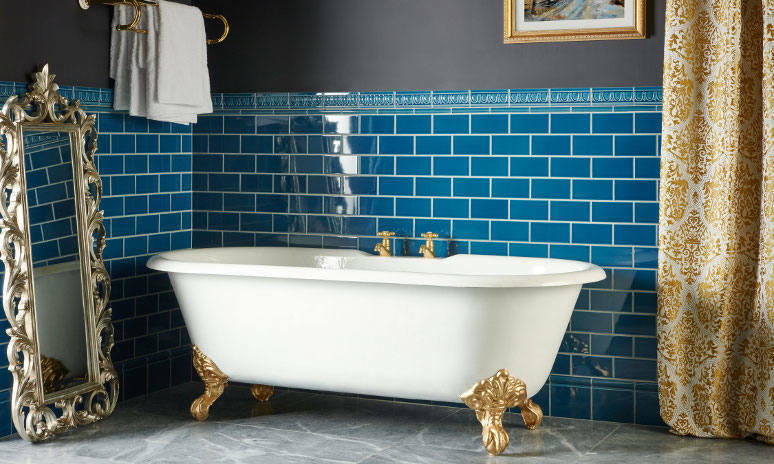 Porcelain tiles are more expensive than non-porcelain ceramic wall tiles, but they are an excellent and elegant choice for bathrooms, and other wet spaces in your home including pool and spa areas. Marble, slate, limestone and travertine are natural stone tiles. Unlike ceramic or porcelain tiles, they are not man made but are obtained by extraction from natural quarries, then cut to size and typically either honed or polished. 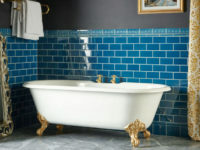 Each natural stone tile is uniquely beautiful, and different types of stone have their own properties in terms of moisture sensitivity or moisture resistance as well as in their appearance. 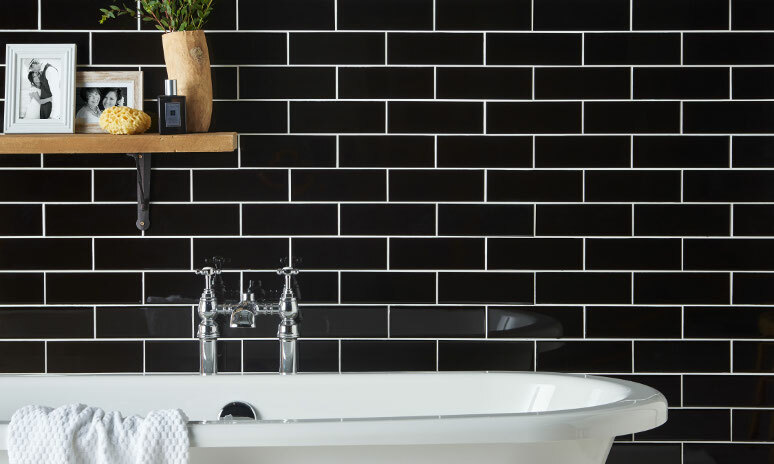 No matter whether you are redesigning your bathroom, having a new kitchen fitted or are updating your property’s overall look, we have a huge selection of ceramic wall tiles available for you to choose from. 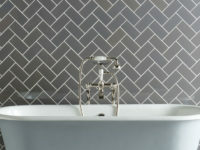 Stone tiles come in an almost infinite selection of colours, sizes and materials. 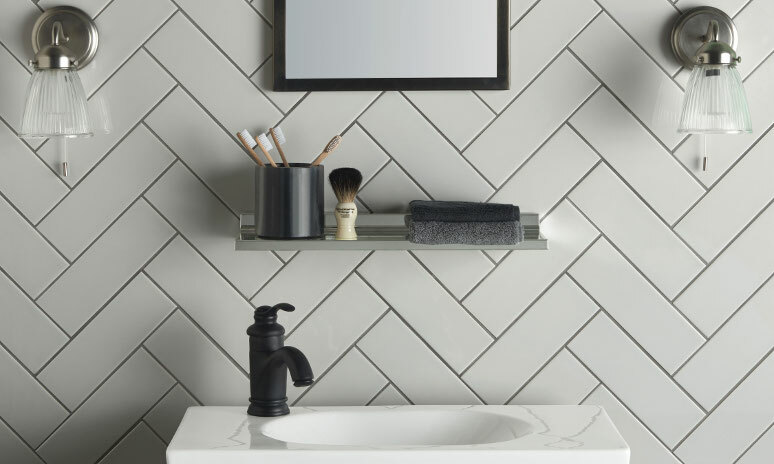 From marble and slate to elegant wood effect tiles and the finest Porcelanosa porcelain tiles, we are confident that you will find the perfect ceramic wall tile solution for your home at The Tile Emporium.